Clothing a family of four on a single income is not always easy. I never purchase anything at full price & rarely buy anything even when it is on sale. When will I purchase new clothes for the family? Usually when it has been marked down to clearance or in good condition secondhand. I do love shopping online, although I loathe paying for shipping. Most times you will find me taking advantage of online shopping when the sites I frequent are offering free shipping that day plus a discount code. One of my favorite sites that often offers a discount code (even on clearance items) plus free shipping is The Children's Place. I have scored some amazing deals there for my baby girl, especially towards the end of the season. Near the end of last summer, I went ahead and stocked up on bathing suits, shorts, and short sleeved shorts for this summer- I paid between $2-5 each for them (and even less!). Dress from 10 Dollar Dress Shop on Instagram. Shoes from zulily. Statement necklace from Cents of Style. 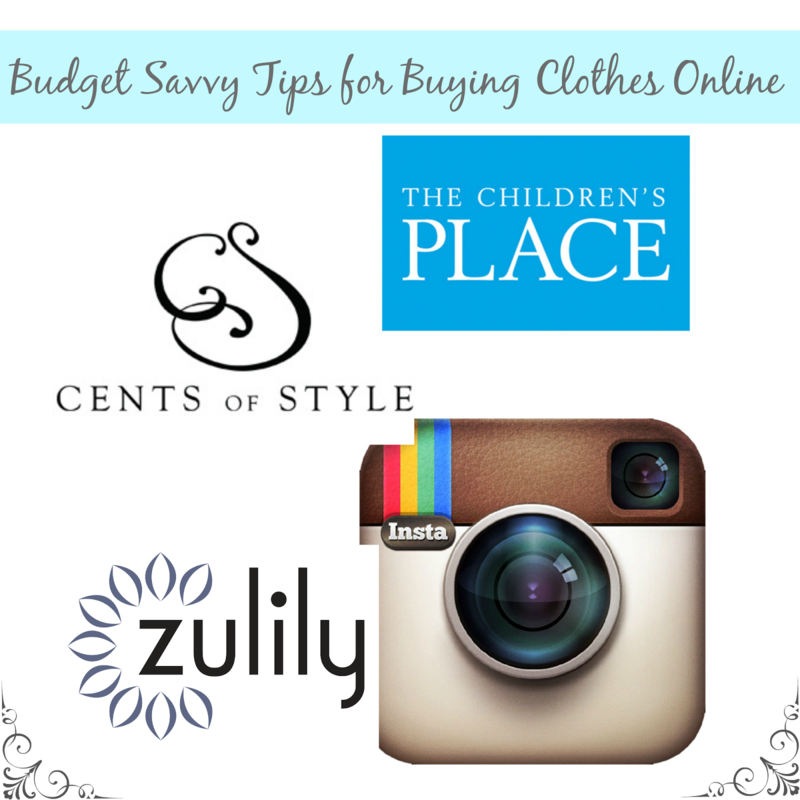 zulily is another one of my favorite online retailers. But I try to wait until Fridays to shop with them. Why? Because if you purchase one thing on Friday, you get free shipping all weekend long on anything else you order. Another thing that is awesome about zulily is that they offer new items and sales each day. So even if you don't see a second thing you want to buy on Friday, more than likely there will be something else you need or want on Saturday or Sunday. zulily is mainly good for purchasing kids' clothing and shoes, women's clothing and shoes, home and kitchen items, and children's toys. They occasionally have men's items (they recently had Under Armour for amazing prices). I have managed to stock up on cute, comfy dresses for the spring and summer already through zulily, & I didn't pay over $15 for any of them. It has been my favorite site lately to order shoes for baby girl. So many options, colors, and styles! Not a member of zulily yet? CLICK HERE to get signed up now! :) There is no charge or fee to join. #1- Wait until Friday to shop! You get free shipping all weekend long. :) Get as much out of that initial shipping fee (usually just $5.95) as you possibly can. #2- ALWAYS check the size charts! Some items have European sizing, so the size charts will give you the U.S. size equivalents. You cannot return most items you purchase from zulily, so checking the size before buying is important. #3- Do not use zulily for last minute shopping! Most items take at least 2 weeks to be delivered. 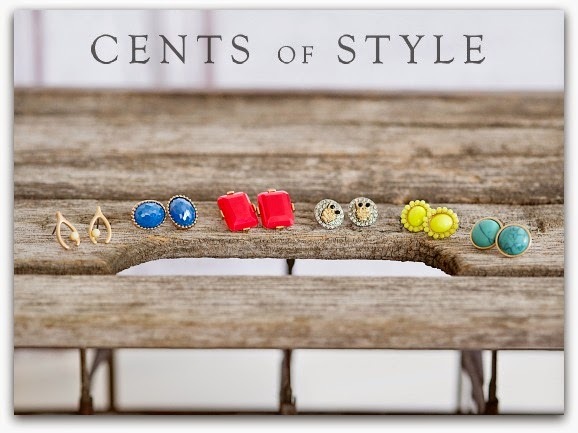 One of my favorite sites for women's accessories on a budget is Cents of Style. They have everything from shoes to scarves to earrings to statement necklaces. And each Friday they have a new Fashion Friday sale. I also love that all their prices always include shipping. One of my favorites for cute women's dresses and clothing is the 10 Dollar Dress Shop. She sells high quality women's items for around $10 or less plus shipping. I have purchased four dresses from her so far & LOVE them. Plus, her "shop" & presentation of her items is so clean and classy. 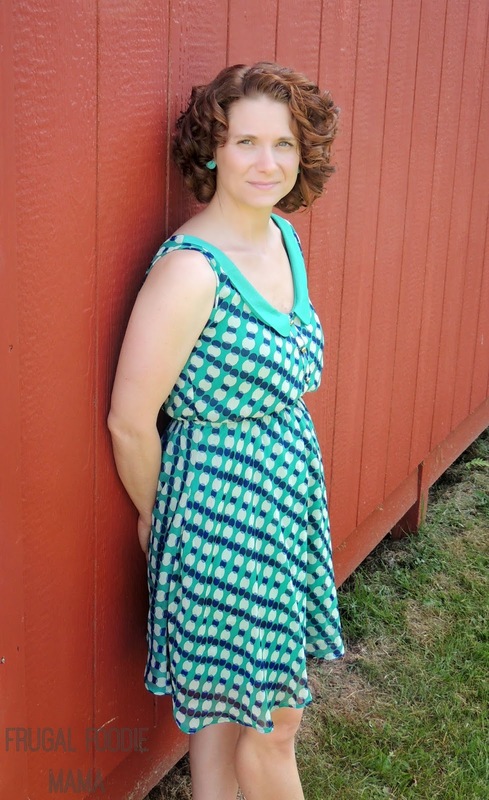 I have also bought a couple of cute dresses from My Fabric Finds including the Anthropologie dress I am wearing below. And a recent new fave is The Hipsy Gypsy. 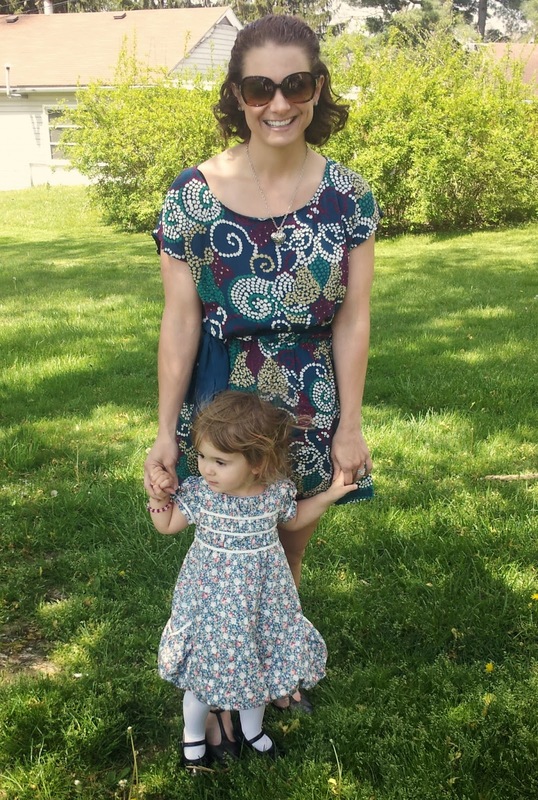 I just received my first order from her yesterday, including a super cute Lauren Conrad dress & a sleeveless chambray style dress- both for $23 shipped! Anthropologie dress from My Fabric Finds. Baby girl's dress from zulily. A favorite for baby girl finds on Instagram has been Shop Bunny Scarlett. I purchased 3 super cute items for her there for just $10 shipped because she was trying to clear out her shop to post new items. You cannot beat that! Another favorite for little girls' clothing is Snow Bunny Clothes. She sells a lot of vintagey pieces & is also one to do huge markdowns when she wants to clear out her inventory to move new clothing into her shop. Dress from 10 Dollar Dress Shop on Instagram. Earrings from Cents of Style. #1- Pretty much all Instagram shops take PayPal for payment, so ask for an invoice- most shops will do this. PayPal will offer you buyers' protection on items that were invoiced, you paid for, and maybe were never shipped. I haven't had a shady experience yet, but I have heard of others who have. #2- Most Instagram shops will already offer this to you without you asking, but ask for discounts when you buy multiple items from one shop. Most will knock off a few bucks when you bundle. And don't be afraid to make an offer if you are buying more than one item from a seller! #4- Don't be shy if you have questions to ask about the item! Any seller should be more than happy to answer them (aka, not annoyed), especially since you are considering buying a dress, skirt, shoes, etc that you don't even get to try on first.